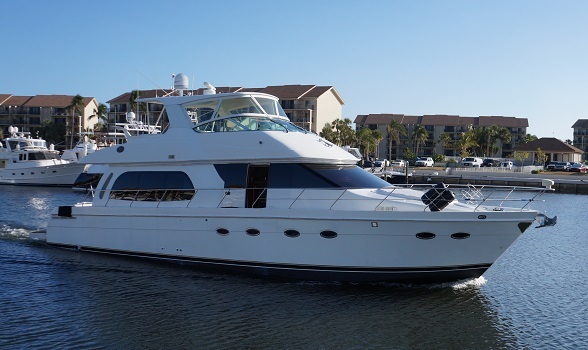 New Listings for the Palm Beach International Boat Show! 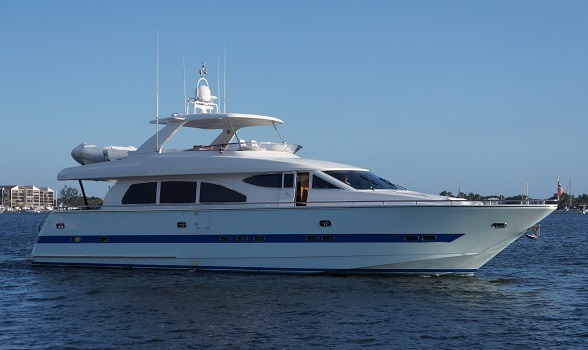 We are proud to present our 74' Horizon Motor Yacht (2000) and 56' Carver Voyager (2006). Please click on the pictures below for specifications. These boats have just been listed with Flagler Yachts and arrived just in time for the show! Be the first see them at the Palm Beach show!